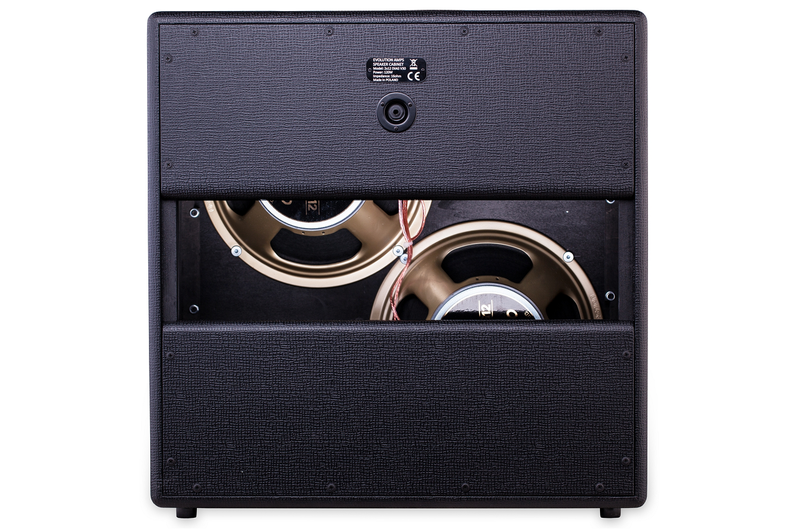 For getting the best sound of AMBER 40 head we designed dedicated speaker cabinet. 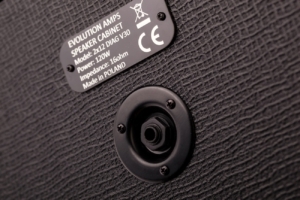 After extensive tests we chose open back cabinet concept with two 12” diagonally mounted speakers. Compact size (width=600mm, high=600, depth=280mm), loud low end (better than most of 4×12 closed cabinets), good directional characteristic (upper speaker helps to hear high frequencies at a short distance from the cabinet, open back expands directional characteristics for mid frequencies) and lightweight (only 18.5kg with two G12 Vintage 30 speakers) are the biggest advantages of our cabinet. 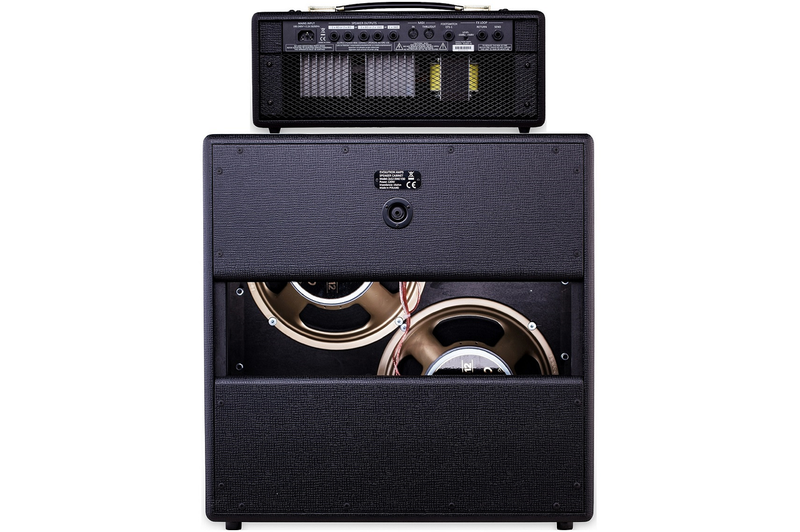 Loaded with two Celestion G12 Vintage 30 cabinet offer big sound. 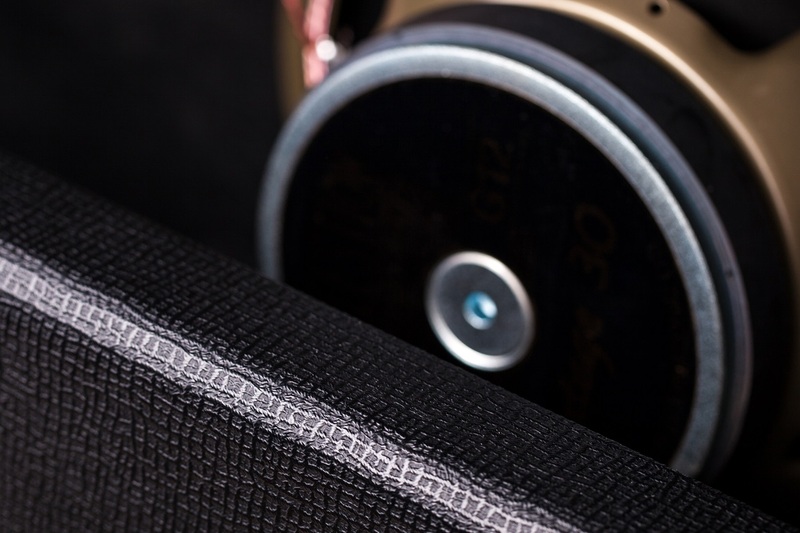 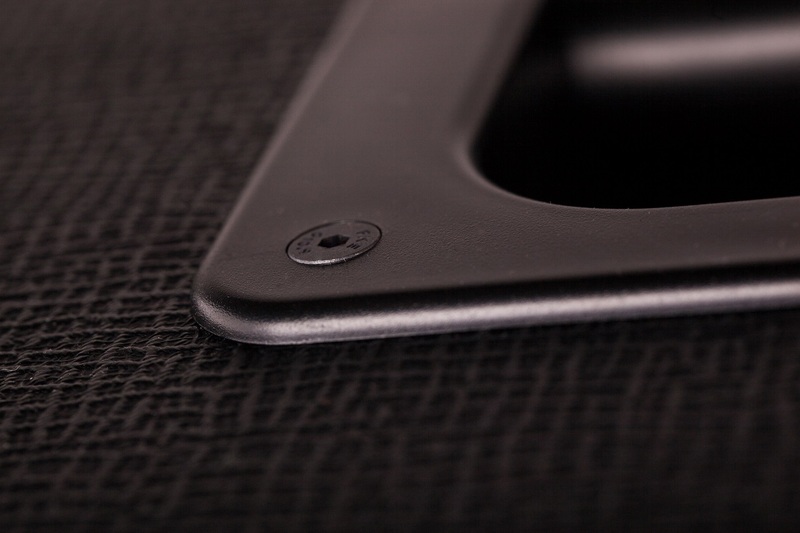 Salt and Pepper cloth and black, classic style Tolex covering gives vintage looking of the cabinet. 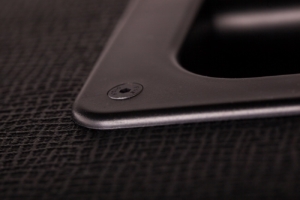 Located on the top baffle, convenient handhold allows ease carrying by a single person. 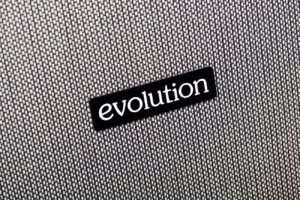 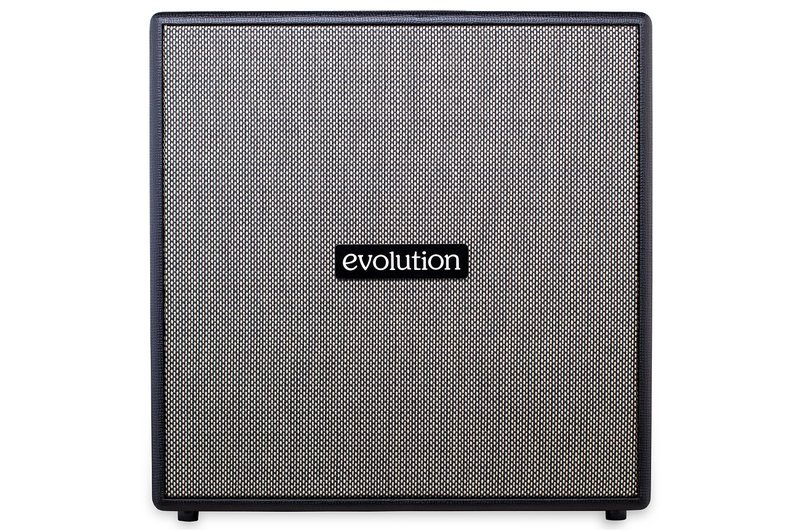 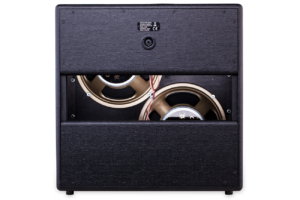 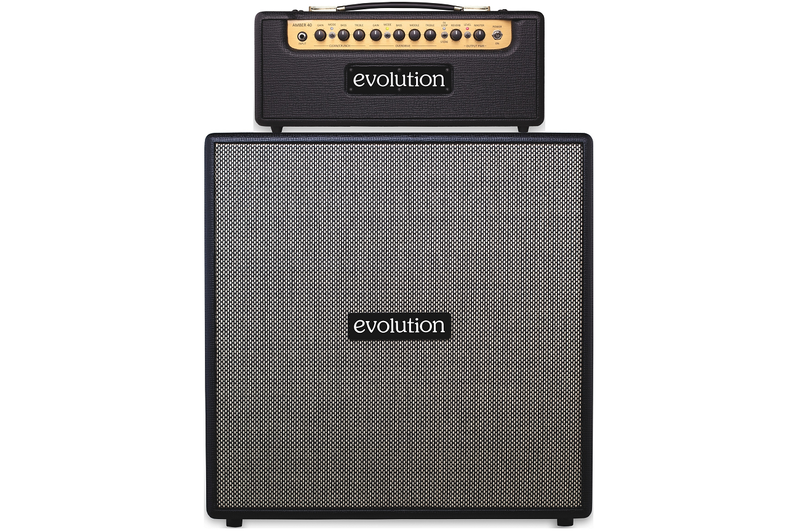 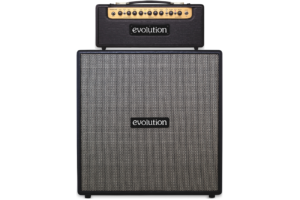 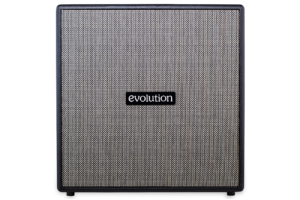 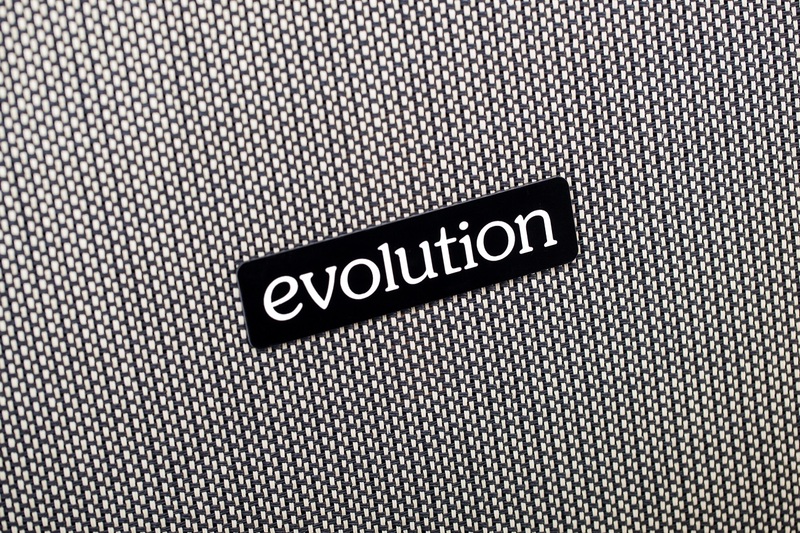 Evolution 2×12 DIAG V30 speaker cabinet gives you the portability of 2×12 cabinet with loudness and punch of 4×12 cabinet.